Now, you can browse our store from the comfort of your own home. Take a moment to explore our products. If you have any questions about our products please feel free to contact us or call us at 705.749.9595. 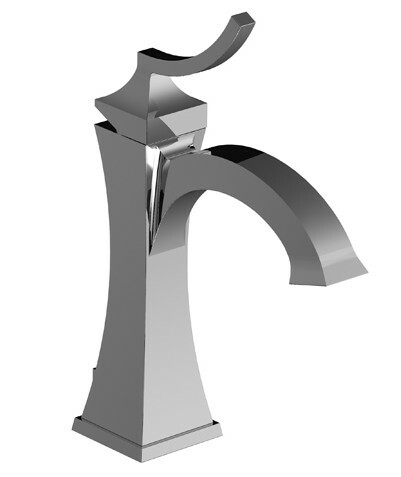 This Faucet is available in other finishes. To be a recognized leader in the kitchen and bath industry offering innovative design, quality products, unparalleled workmanship, honest and courteous customer service and complete attention to detail.